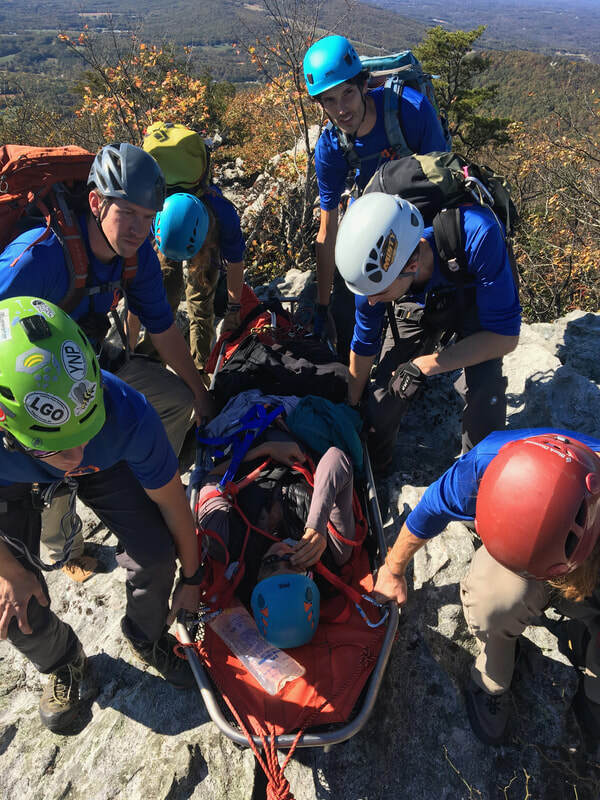 Learn how to use your medical skills in the vertical environment! This course is designed for both experienced and novice climbers alike. 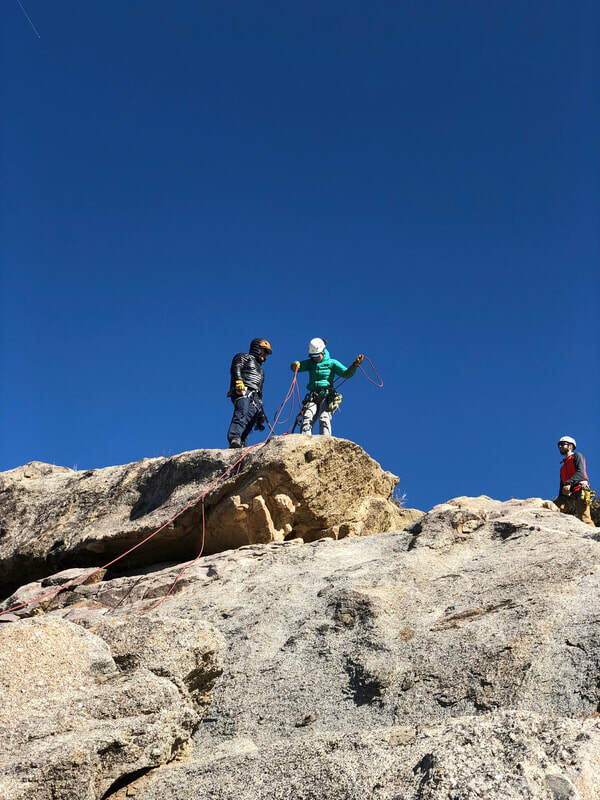 Experience climbing outdoors is preferred, but no experience is required, please contact us if you have questions as to whether this course would be right for you! Eligibility: Current residents of any year of training in good standing in an accredited program. All specialties welcomed. Medical Students and EMS providers considered on a case-by-case basis. Multi-speciality educational program including lectures, scenarios, high fidelity simulation and journal club. Optional day of guided rock climbing and instruction available on Friday morning for a small additional fee. On day 1, for those looking for a primer on rock climbing technique and multi-pitch climbing skills, spend the day with our instructors climbing in Linville Gorge. Experienced climber? This is a great opportunity to hone your skills and learn some new techniques to make your multi-pitch skills more efficient. Friday evening will begin with a group dinner, presentations on climbing medicine topics, and medical simulation. 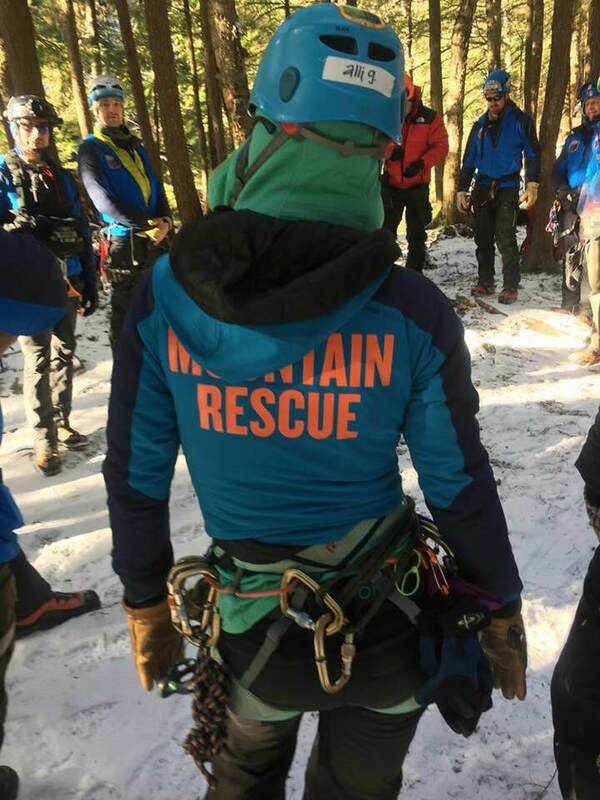 Day 2 will be spent on Table Rock learning self-rescue and partner-rescue techniques. 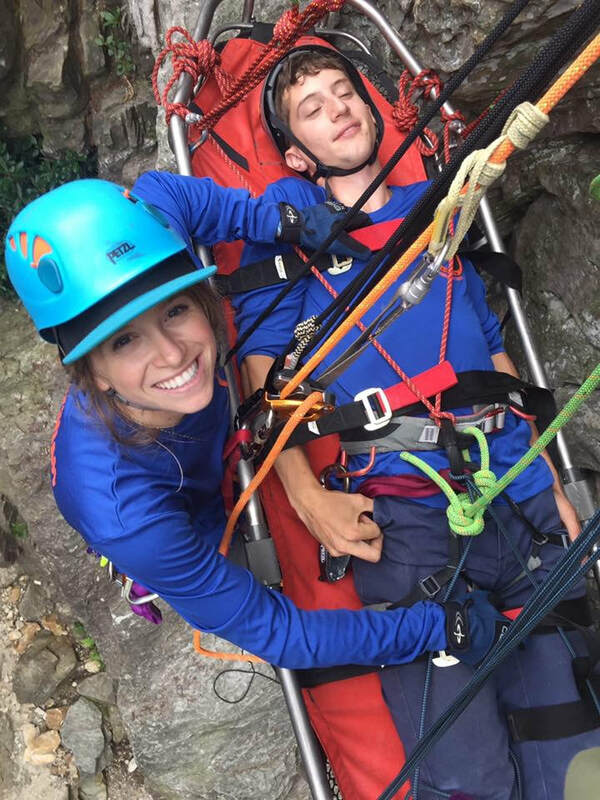 ​Day 3 will Use the climbing movement and rope-work skills you have learned during the previous days to perform small-group rescues, and care for simulated patients in the vertical environment! Chris Davis, MD: Asst. Professor of Emergency Medicine, Wake Forest University SOM. Email Chris with any questions.